We are happy to resume our series of announcements with a name coming once again from Norwegian fjords – Helheim! 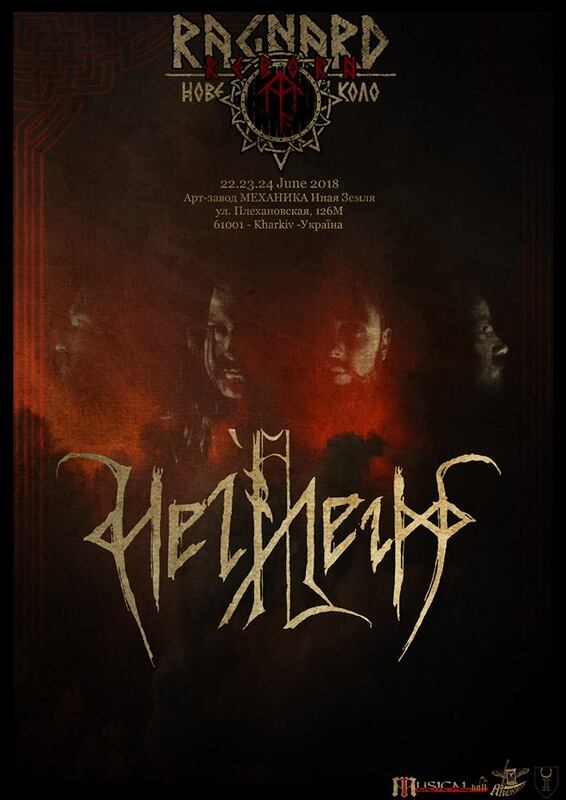 Hard-working and long-running representatives of the cult black metal scene of Bergen, formed back in 1992, Helheim are still capable of making what once had put their native town on the music map of the world – transcending pure and cold chthonic northern energies through grim sonic magic of black metal. Their latest full-length record “landawarijaR”, released in January of 2017 through Dark Essence Records, is widely praised by critics and listeners – for example, it took position of album of the month in Legacy magazine soundcheck. Feel the morbid breath of Hel’s home at Ragnard Reborn Nove Kolo fest! Next Next post: For our first French announcement we are proud to present Cristalys!